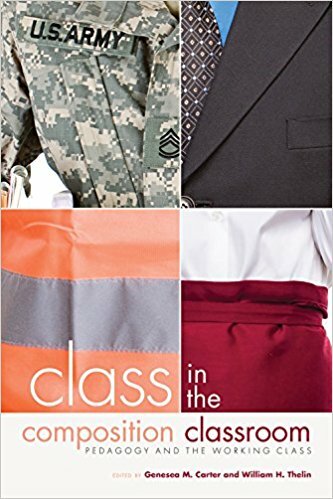 In this volume, contributors explore the nuanced and complex meaning of “working class” and the particular values these college writers bring to the classroom. The real college experiences of veterans, rural Midwesterners, and trade unionists show that what it means to be working class is not obvious or easily definable. Resisting outdated characterizations of these students as underprepared and dispensing with a one-size-fits-all pedagogical approach, contributors address how region and education impact students, explore working-class pedagogy and the ways in which it can reify social class in teaching settings, and give voice to students’ lived experiences. As community colleges and universities seek more effective ways to serve working-class students, and as educators, parents, and politicians continue to emphasize the value of higher education for students of all financial and social backgrounds, conversations must take place about how best to serve and support working-class college writers. Class in the Composition Classroom will help writing instructors inside and outside the classroom prepare all their students for personal, academic, and professional communication.